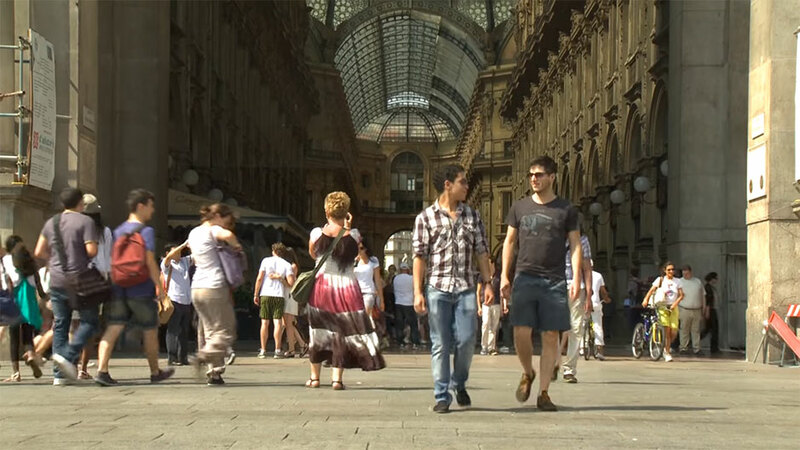 Anas Kiadi shares his experience of life at Bocconi University, Italy. Studying at Cass will prepare you for a world where business is global. The option to spend a year of your degree studying abroad will provide you with a crucial international perspective that will enhance your prospects with future employers. Replacement term abroad: (not available to Accounting & Finance or Actuarial Science students). You can apply to spend the first term of your second year from your three year degree course studying abroad in English at one of our partner institutions. During your time abroad you will cover core material, taking equivalent courses at the host institution. Sandwich year abroad: Between your second and third year of study, spend an additional year studying abroad. The sandwich year option extends your degree to four years and offers a great deal of flexibility. You can study abroad for the full year or combine one term of study overseas with a period of self-organised work experience for the other term. Some students even study at two different partner universities over the course of their sandwich year. Cass Abroad blog, written by Cass students for anyone interested in study abroad. Read the Cass Abroad blog here.